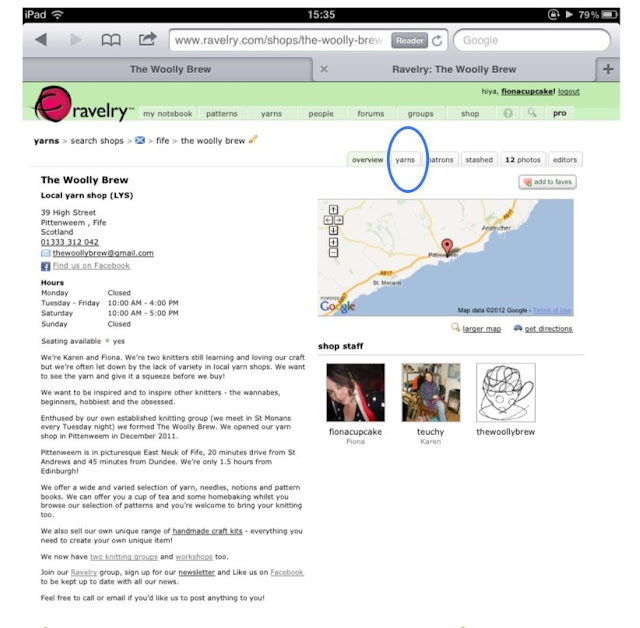 The Woolly Brew: We're a local store on Ravelry! 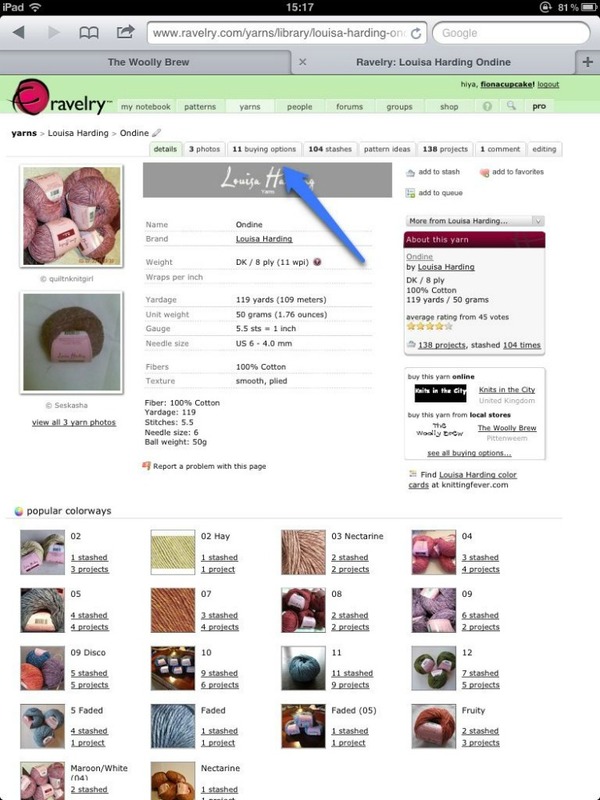 We're a local store on Ravelry! 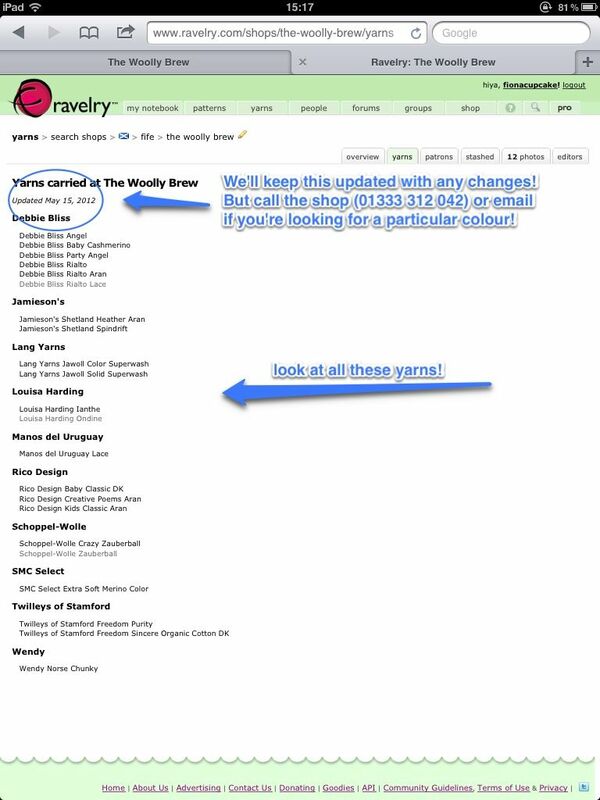 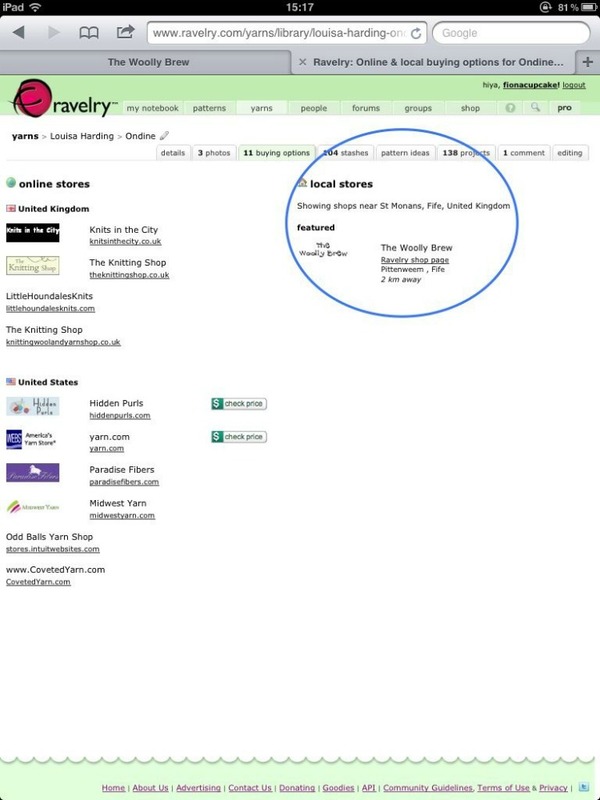 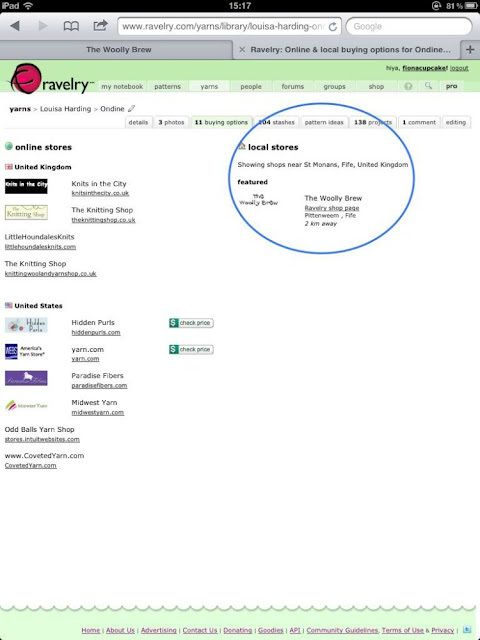 Ravelry allows you to search for a specific yarn as well as browse for yarns with particular fibres or tension. 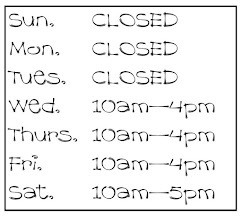 We'll be a local store if you live within 60 miles of Pittenweem! Remember we also have a group on Ravelry too - you can share your Woolly Brew projects there!